With our chemical division’s experience and commitment to excellence, we understand the quality of the products, and your knowledge and experience determine your reputation and success in the laundry business. Partner with us, and we will work with you to improve your operational efficiency, exceed the requirements with the USDA, OSHA, and the EPA, and provide you with the most comprehensive best practices in the industry. All Florida Paper has partnered with Spartan Chemical to provide you the latest innovations in the laundry business, in order to maximize the efficiency of your operations. Spartan Chemical has been at the forefront of this industry since 1956. Our consultants will recommend a combination of products and services that will best fit your needs. 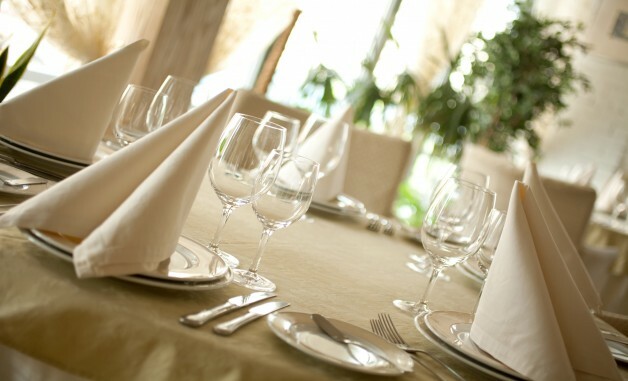 Our program can service your commercial or on-premise laundry facilities in the healthcare, hospitality, and industrial industries, as well as food and beverage linens. Our laundry program will help you meet your sustainability goals. The program is formulated for high efficiency and low environmental impact with a complete line of environmentally preferable laundry products, including five Designed for the Environment labeled options, approved by the EPA. 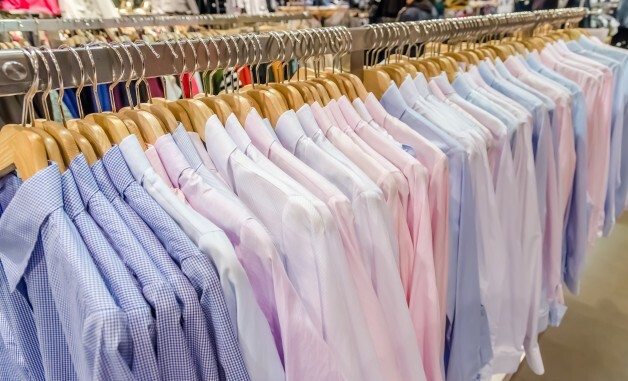 Our laundry consultants at All Florida Paper will survey and analyze your operation-specific needs using a consultative approach. We do this, because through our experience, we have learned that no two laundry facilities are alike. Therefore, our program relies on our laundry consultants and technicians to visit your location, and get know your business operations through questions and observation, so that the program we customize for you will be specifically geared towards your operations. Before we present any proposals, we will learn about your daily challenges, and the results you desire. 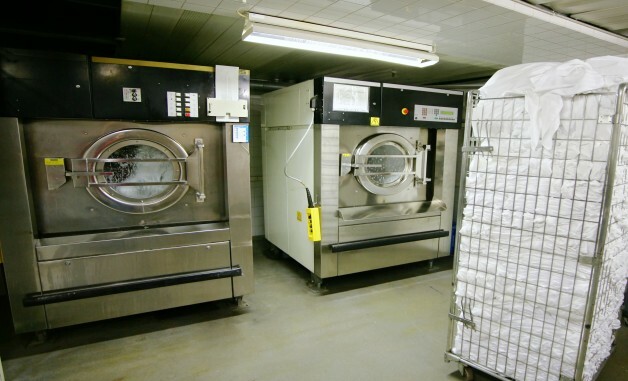 We will evaluate your procedures of your laundry operations, the type of linens you are using, the water condition, and the type of stains and soils that are the most common in the linens you process. Some of the products which we offer for this program include the following: detergents, softeners, bleaches, sours, alkali, anti-chlor, sanitizers and builds, spotters, dispensers, tubing, training, and charts. Reduce rewash by effective removal of stains. Minimize the yellowing and graying of linens. 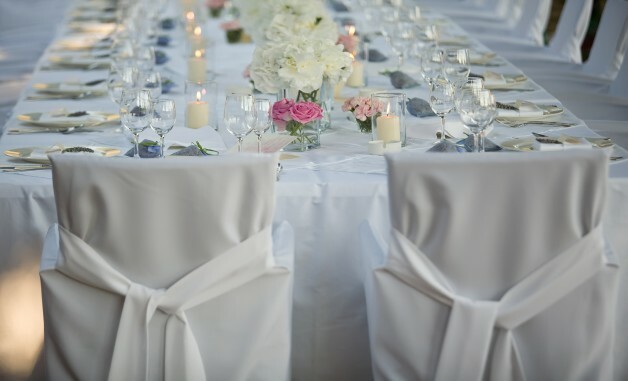 Keep whites white and color fabrics bright. Guarantee fabrics will be soft to the touch and won’t have irritants. Assure fabrics will feel fresh and smell clean. Eliminate static cling from the fabrics. Prevent static charge build-up for smooth and fluffy results. Eliminate the rigidity of fabrics facilitating the ironing process. Prolong the life of linens. Reduce the consumption of water and energy. These objectives will not only improve the quality and the lifespan of your linens, but they will also help you adopt a more cost effective program that will reduce your use of water and energy, as well as labor.